Many people say that love is an art form, and we spend much of our lives passionately learning it. Not everyone, however, can be an artist. What kind of love is felt by true artists? Do their hearts burn hotter than ours? The general impression is that many great masters live lives of solitude. It is as if one must experience solitude and suffering to reach the depths of the soul. 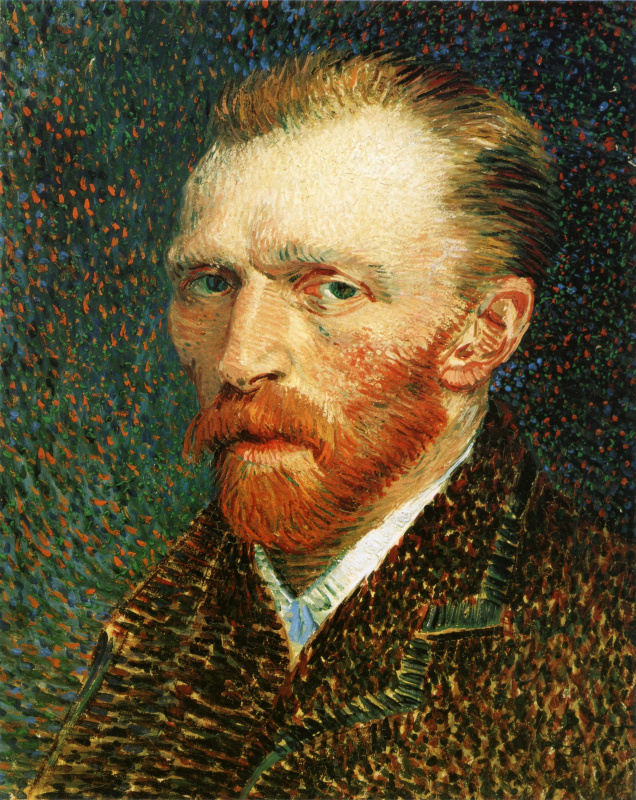 Vincent van Gogh is a great example. He was introverted from a young age, and when he did express his feelings, he was rejected and humiliated. He was chased from home by his father, and when he fought with Paul Gauguin, he cut off his own ear. He eventually ended his own life with a bullet. Physical trauma and spiritual solitude destroyed Van Gogh, but they also produced his greatest works of art. Loneliness may better inspire creativity, but some fortunate ones encountered kindred spirits on the lonely path of life and work. They and their friends became muses to each other, and their stories became classic tales of love that burned brighter than others and captured the world’s imagination. In 1966, when the Beatles were at their hottest, John Lennon met Yoko Ono at her solo exhibition in a London Gallery. He was struck by her artistic character, and ignored the opposition of others. They chose to share their lives together. 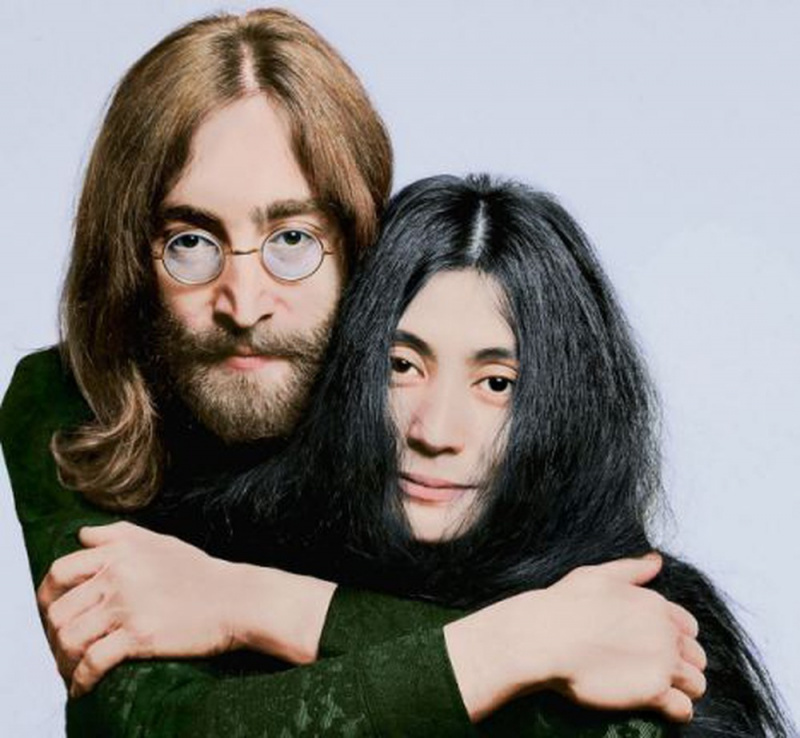 Lennon was inspired by Ono’s book Grapefruit to write the song Imagine. Under Ono’s influence, Lennon went from being a rock star to being a warrior who called for peace through music, a spokesman for utopia. This love continued until John Lennon was murdered in 1980. Yoko Ono carried out his will by continuing to spread a message of love and peace to the world through her avant-garde art and experimental music. In the world of fashion, there has been no more touching a pairing than the friendship between Hubert de Givenchy and Audrey Hepburn. Hepburn met the French fashion designer while choosing her wardrobe for the film Sabrina. He praised her for her eye for fashion, and marveled at how she brought his clothing designs to life. Every one of Hepburn’s films after this encounter bore the mark of Givenchy’s love. Sadly, the two could not be together. The story did not end there, however. 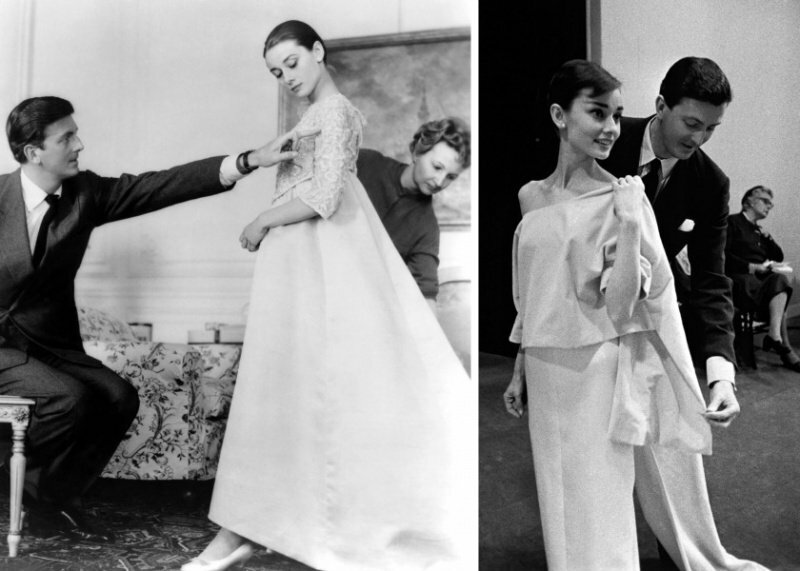 Givenchy and Hepburn became great friends, their feelings for each other transcending ideas of love and friendship. At Hepburn’s funeral, Givenchy joined her third husband as a pallbearer, showing just how deep their feelings ran for each other. Their friendship is the stuff of legend. Moving love stories have happened in China’s intellectual scene as well. 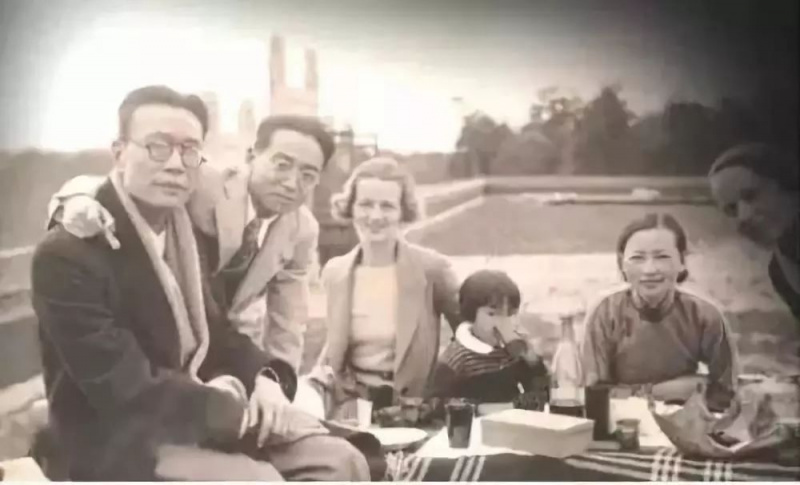 One such story is of the enormously talented female architect, poet and writer Lin Huiyin, who refused heated advances from poet Xu Zhimo and famous philosopher Jin Yuelin, and chose fellow architect Liang Sicheng. Xu Zhimo died in a plane crash while traveling to attend one of Lin’s lectures, while Jin Yuelin chose to be with her in his own way, silently watching over her. He famously wrote a beautiful poetic couplet praising Liang Sicheng and Lin Huiyin, and kindled a great friendship with both of them. In the world of these masters, deep spiritual companionship outweighs love and friendship. Masters in every field, from art to design and fashion, tend to be sensitive people. As public figures, their lives are exposed to the camera flash, and are refracted, even distorted. Perhaps all they can offer for companionship is time, and the practice of their choice. Even if they can never obtain it, and must be forever apart, they still carry on, silent and unwavering. What they pursue is a meeting of souls, a clash of spirits. Around the world and throughout history, we have all yearned for spiritual companionship. Romeo and Juliet, Liang Shanbo and Zhu Yingtai, we find these shadows in every culture from East to West. Of course, there are also plenty of stories like the cowherd and weaver girl, soon to meet under the bridge. They have come together, parted and yearned for each other for a thousand years, with fleeting encounters enough to light up the galaxy. Great post, I really enjoy your writing Adrian. Please keep writing!